Alyssa Armsworth, a world-renowned photographer, has no intentions of honoring the Billionaire Bride Pact she made at girl’s camp to avoid getting whipped cream smeared on her face while she slept. Marriage is the last thing on her to-do list and when her father forces his wealthy friends on her, she runs to Maui. 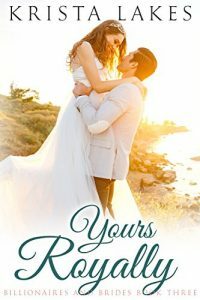 Her plan to jog on the beach, take some great pictures, and avoid men works—until Beckham Taylor arrives. Spending days on the ocean with the handsome ex-NHL star is ideal, but Alyssa's guilt for past transgressions begins to consume her. She doesn’t think Beckham could ever forgive what she’s done to him and his family. Before she can confess, her misdeeds are thrust onto the front cover of the tabloids. Now, Alyssa must face her past or lose her future. She's running from her past. He can't get beyond a shattered heart. Can two broken people find happiness together? Starting over in Texas was a chance for Natalie to put the past behind her. All she wanted was to feel safe. With notice of her stalker’s upcoming release, it feels like a fleeting dream. After John’s wife died in a tragic accident, he didn’t think he’d ever breathe again. The only thing that kept him alive was his daughter. When she stopped speaking, John was forced to seek the outside help of a speech therapist. Can one woman help heal a broken family? As a bond grows between them, John fears a secret will tear them apart. 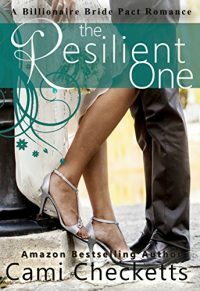 Can Natalie and John find comfort together, or will their pasts destroy the future? 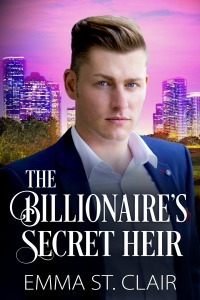 This is the first book in the Clean Billionaire Romance Reads series. Each book can be read as a standalone. There are no cliffhangers in this series. Each story promises a “happily ever after” with a smile. 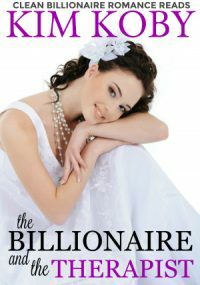 Drop-dead gorgeous billionaire Jed Shields needed a baby for the short term. He didn’t expect two! LOSE YOUR HEART TO WILD ROMANCE! Kim Nichols trusted the wrong man to give her heart to. Now she's in South Africa on a two-month sabbatical to forget the ex who cheated on her. But deplorable conditions at a local zoo–and the plight of one giraffe in particular–spur her to track down the owner and advocate for the animals. Billionaire Brent Sher has invested in several animal-related businesses, including a zoo and a safari lodge, whose day-to-day runnings are managed by Jabu Amahle, his trusted right-hand man. Vexed by the accusations made by one very outraged teacher from the States, Brent invites the strong-minded beauty to assist him in a hands-on undercover investigation. A growing trail of company abuses points to widespread corruption by Jabu. 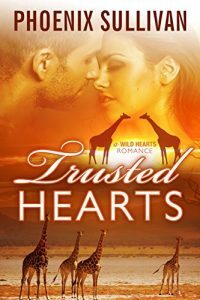 As Kim and Brent gather evidence and the net tightens, a desperate Jabu resorts to a chilling act that puts Kim's giraffe, the zoo, and the couple themselves in imminent danger. To survive, Kim and Brent must not only work together but put aside past betrayals, open their hearts, and learn to trust again. 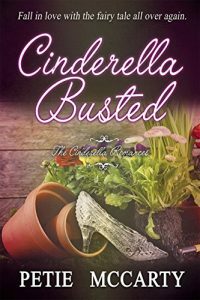 Cinderella's fairy tale moves to Jupiter Island, Florida, where Lily Foster, owner of an eclectic landscape nursery, is mistaken for a wealthy socialite by billionaire resort developer Rhett Buchanan. 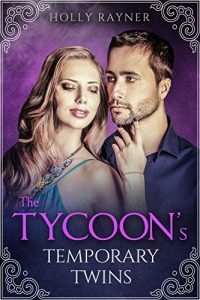 Overdue for a little romance in her life, Lily is anxious for one fabulous date with her handsome prince, so she cultivates her inadvertent masquerade. Rhett Buchanan has become jaded with the Palm Beach social scene, dominated by scheming women desperate for more money—his money. Rhett falls hard when he meets Lily Foster. She is a breath of fresh air after the smog of gold diggers constantly surrounding him.